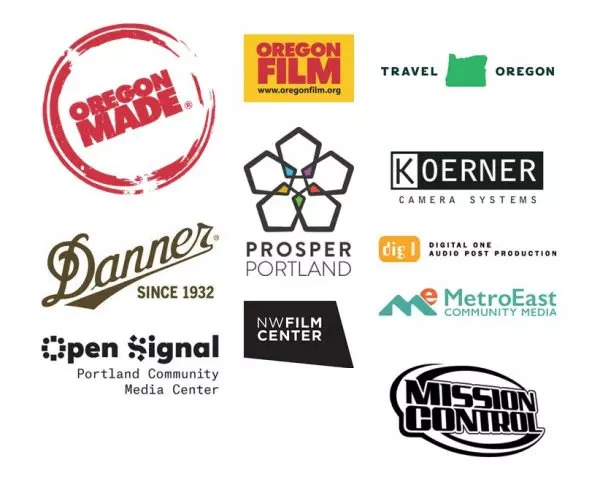 In late 2017, the Oregon Made Creative Foundation (in partnership with Oregon Film,) Travel Oregon, Danner Boots, and the Portland Film Office at Prosper Portland partnered together to bring funding for a new grant: The Outdoor Adventure Film Grant. This Grant has enabled our filmmakers, Emilia Quinton and Liz Haan to begin creating a short film that specifically showcases the spirit, passion, and excitement of the outdoor-adventure, or action sports film genres in the state of Oregon and today, we’re excited to share some behind the scenes of what the grantees have been up to! 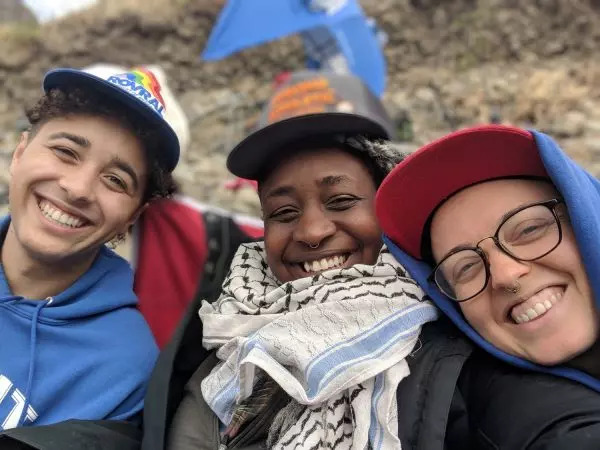 Their synopsis: A movement is growing to reclaim Oregon’s outdoor spaces and it’s being led by distinct individuals.